Handmade in Bath, these 100% cotton reversible dungarees are great for little boys and girls. Fasten.. Handmade in Bath, these dribble bibs feature a 100% cotton print on one size, and an anti-pil.. Handmade tactile comfort toy for your baby, featuring a cotton print on one side and super soft furr.. This little soldier is always on duty for loads of fun. 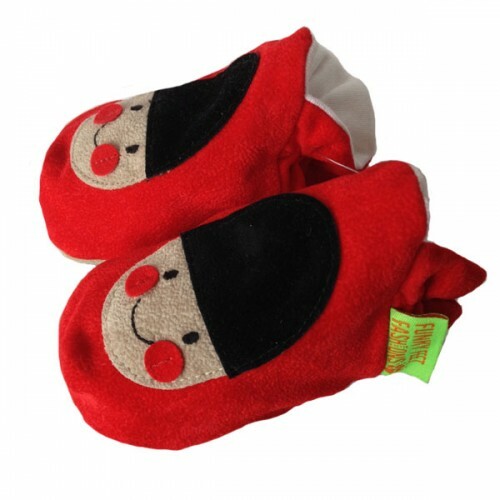 These fun exciting soldiers make super soft baby shoes and cool childrens slippers. With a free gift bag our funky footwear makes an ideal gift for new born babies, terrific toddlers, cruising children or kool kids.